Leading Chinese real estate group has opened its regional office in Dubai, UAE. The launch of the company's 8000-sq-ft unit at Emaar Square Downtown, coincides with its prominent participation in Dubai Expo 2020. With this move, Fidu has now officially established its footprint in the local market, having worked remotely with the UAE for the past two years. Fidu is one of the growing number of Chinese players in Dubai property market. According to consultancy Knight Frank, the Chinese ranked as the fourth most active real estate investors in the first half of 2017. Interestingly, Chinese contractors feature among the top five contractors in the UAE. The consultancy also estimates that Chinese contractors will account for 6 per cent of all contracts between 2018-2020 in the emirates. 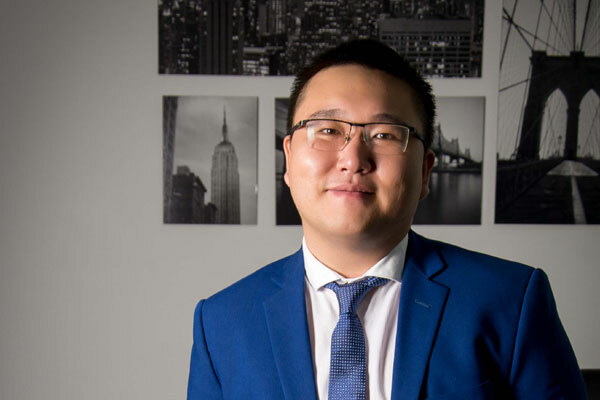 On the launch, COO Zhang Zunlong said: "The name Fidu Properties is no newcomer to the UAE, having attracted over Dh780 million in investments in the emirates over the past two years. It is a key player in both the Chinese and Hong Kong property market." "We are known for our skills at creating opportunities combined with innovative thinking. The property market here can certainly gain from the new Asian dimension that Fidu brings," he added.